Do you have a mini-Hairscapader in your house? Wanna share his/her story?! Well then, get on it!! Answer the questions below and e-mail your responses, along with 5-6 pics, to me at hairscapdes@gmail.com. What’s your child’s name and age? Tell us a little about her/him. How do you care for her/his hair? What products do you use, how often do you wash/condition, what techniques do you use (i.e., how do you detangle), etc.? Do the same products that work for you work for your child’s hair? What is a typical style? Do you employ protective styles? If so, how often? What challenges do you face with your child’s hair? GIRLS: Have you ever relaxed/texlaxed your daughter’s hair? Why or why not and, if you relaxed her hair, what prompted the decision to return to natural? BOYS: Do you have plans to cut your son’s hair at some point or particular age? Please explain why or why not. 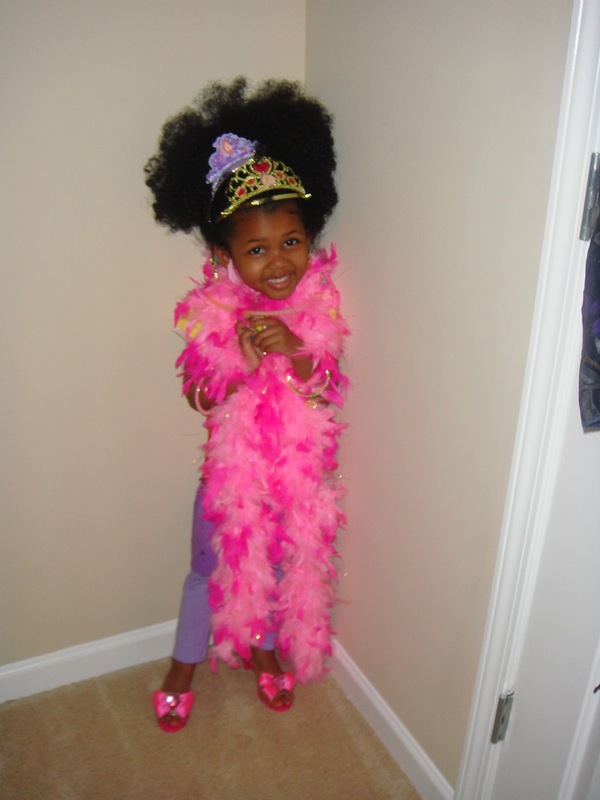 How does your child feel about her/his natural hair? Just submitted mine! Yay! I love this new feature! Got it Kaniece!!! Thank you lady and she is adorable!! Thanks. I probably sent too many pictures! LOL! Can’t help it I’m such a mom! I’m working on submitting mine!